Please select Brandermill Rotary Club when purchasing. 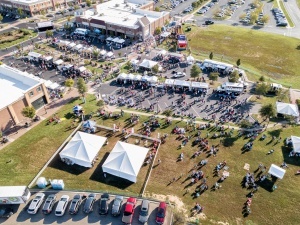 MMFF at Westchester Commons is the host location for Central Virginia's biggest block party. This All-The-Fun-You-Can-Handle fundraiser for some of the area's best charities, is put proudly presented by four Rotary Clubs- Midlothian, Brandermill, , James River, and Huguenot Trail. 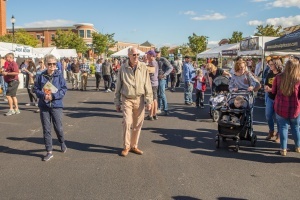 The 31st Annual Magnificent Midlothian Food Festival will be held Saturday, October 12, 2019 outside at “Westchester Commons”. 4500-5000 people gather each year for a day of mouth-watering food and live entertainment including performances by South of the James and The Party Fins. Enjoy small plates from more than 20 area restaurants, wine, beer (including Craft Beer), mixed drinks, complimentary soft drinks/water, and more. Well over $1.7 Million has been raised since its inception. This event draws strong support from local businesses. This year we will also have a large TV tent venue so you can catch up on the Saturday football games. Through the joint efforts of these four clubs, people in the community from all walks of life become aware of the charitable efforts of Rotary. Each club brings to the event various groups of people that are willing to sponsor the event. 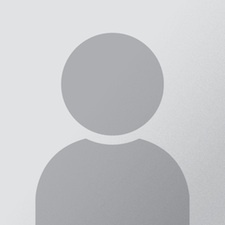 Once a person attends, they always seem to come back. This affair successfully publicizes the work of Rotary in the Community and is designed to attract people who would make good Rotary members. In 1988, four Rotarians went to a seafood festival in Gloucester, VA. On the way back, they thought, why can’t we do this in Midlothian? 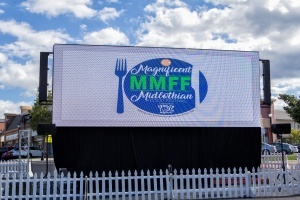 Thus the idea for the Magnificent Midlothian Food Festival was born. The 1st event was held at Moorefield Office Park in Chesterfield County and remained there until 1999 when it was moved to The Boulders. It has since been moved to Westchester Commons. Despite being an outdoor event, no Food Festival has ever had to be canceled on account of weather. The festival hours are noon – 7:00 P.M. Tickets may be obtained from members of the 4 sponsoring Rotary Clubs online, or at the gate ($10.00 more than advance tickets). Refillable souvenir glasses are available for an additional $10.00 at the gate. 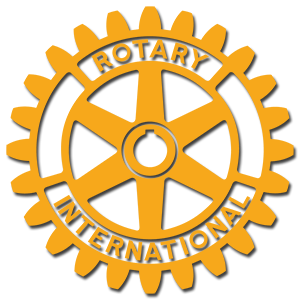 Rotary is an organization of business and professional leaders united worldwide who provide humanitarian service, and help to build goodwill and peace in the world. There are approximately 1.2 million Rotarians who are members of more than 30,000 Rotary clubs in 162 countries.